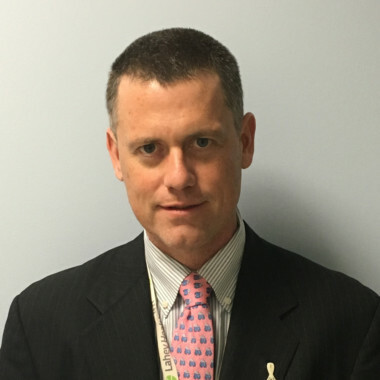 Brady McKee, MD is Section Head of Thoracic Imaging and Cardiac CT in the Division of Radiology at Lahey Hospital & Medical Center (LHMC), an assistant professor at Tufts University School of Medicine, and co-founder of the Rescue Lung, Rescue Life lung cancer screening (LCS) program at LHMC. He has led various initiatives to advance and improve clinical LCS including originating the LungRADS LCS reporting system in 2011. In conjunction with Mevis, AG, Dr. McKee led the design and development of the Lung Academy, an online virtual LCS learning and radiologist training environment. Dr. McKee also co-developed the model for the first dedicated commercially available clinical LCS program management system in the United States and has lectured internationally on various LCS topics over the past 7 years. 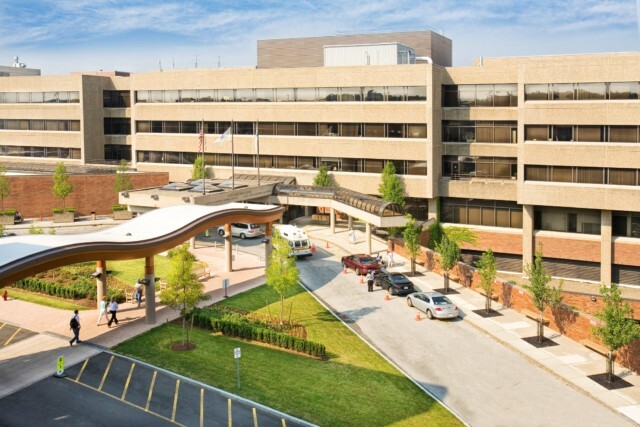 Lahey Hospital & Medical Center is an academically affiliated multispecialty group practice accountable care organization.